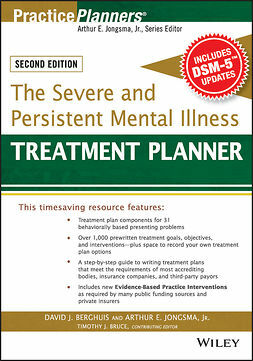 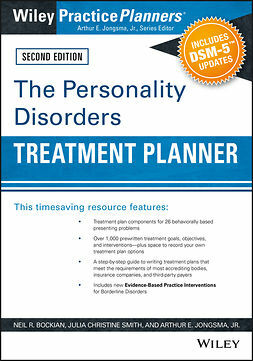 The flexible format of The Severe and Persistent Mental Illness Treatment Planner, 2nd Edition enables you to choose between evidence based and traditional “best practice” treatment approaches for your patients. 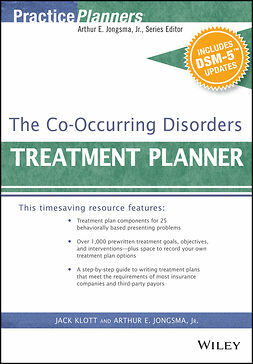 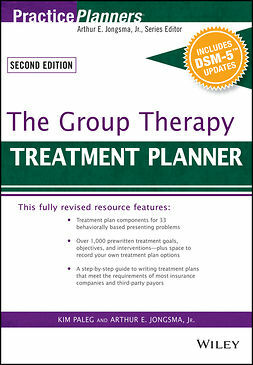 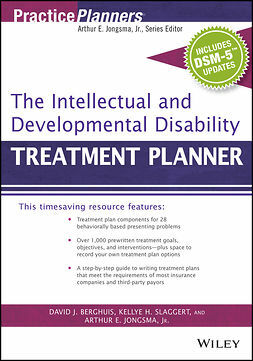 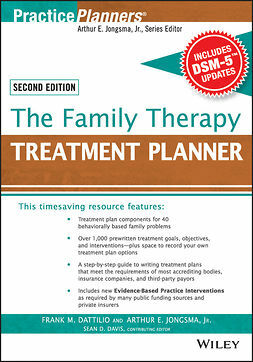 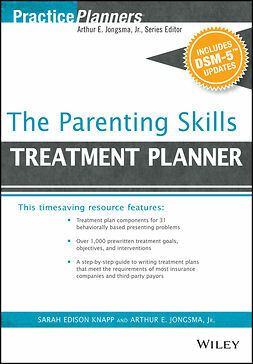 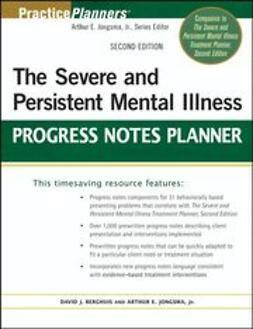 Fully revised to meet your needs as a mental health professional working in today’s long-term care facilities, this time-saving resource contains over 1,000 rewritten treatment goals, objectives, and interventions, plus space for recording specific treatment plan options. 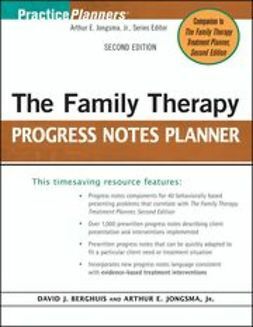 This guide is organized around 31 behaviorally based issues, from employment problems and family conflicts, to financial needs and homelessness, to intimate relationship conflicts and social anxiety.